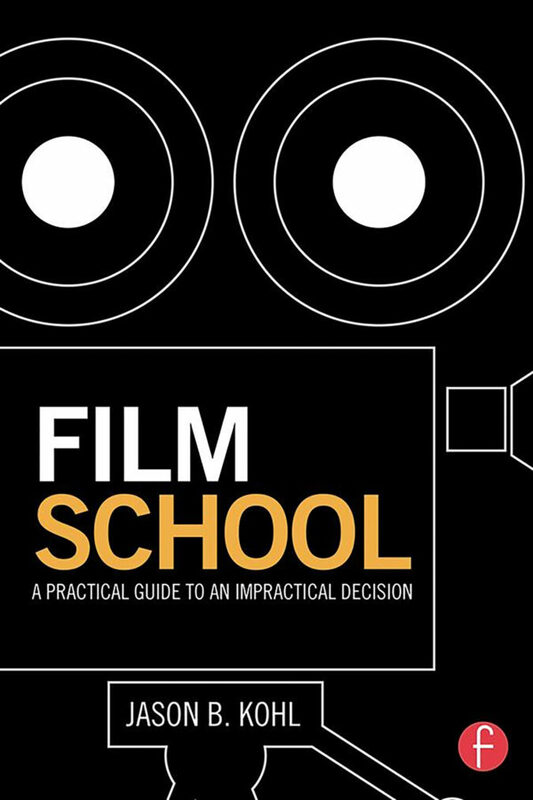 Thinking of attending Film School? Then Director Jason B. Kohl has just the book for you. We bring our series of London Film Festival interviews to a close for another year with filmmaker and fellow curator Jason B Kohl’s short The Slaughter.